T-Mobile 4G LTE Bands Not Working on Exynos Galaxy S9/S9+! It seems like Samsung has made some changes to the international Exynos Galaxy S9/S9+ and not all T-Mobile 4G LTE bands are supported this year unlike previous Galaxy phones. AT&T is not affected but if you are on T-Mobile, just know you may get stuck on HSPA+ most of the time if you buy the international Exynos Galaxy S9/S9+ models. 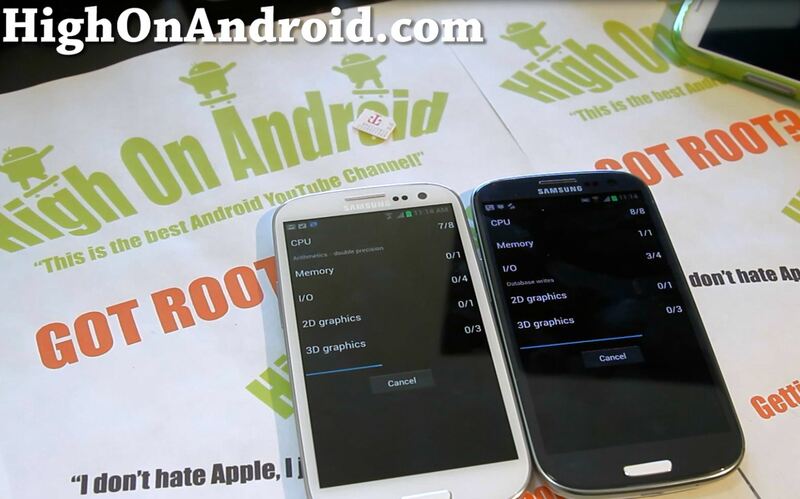 Here’s benchmarking test between the Galaxy S3 GT-i9300 with Exynos 1.4Ghz Quad-core processor vs. Galaxy S3 T999 Qualcomm S4 1.5Ghz Dual-core processor.